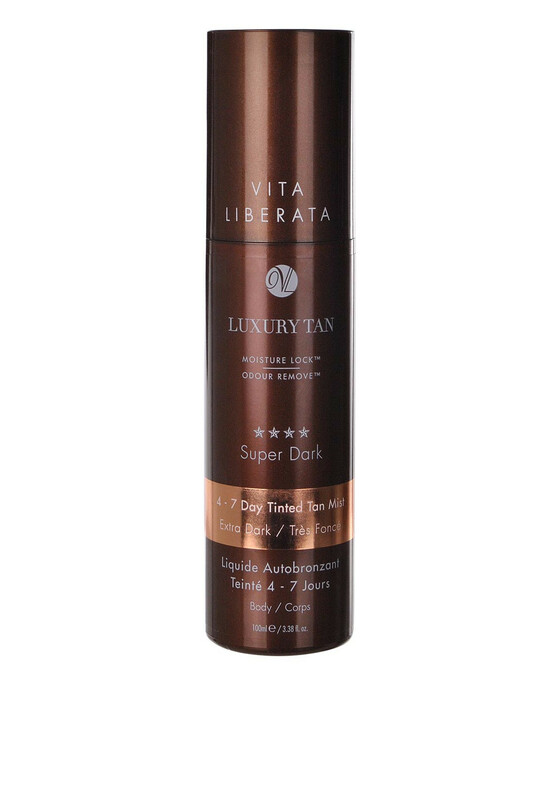 Give your body an instant holiday bronzed look with this luxury tan from Vita Liberata. 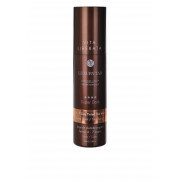 Comes in a tinted liquid form that is easy to apply with no smell. This tan will develop into a darker deep shade.